New Jersey Sportsbook Success: $260 Million In Legal Sports Bets In Oct.
Over $500 million has been wagered on sports in New Jersey since the activity was legalized for the first time in June. New Jersey has come a long way since DraftKings became the first sports betting operator to deliver a mobile sportsbook app in the state. $260.7 million in legal wagers were made in New Jersey in October, a 42% increase from September. October accounted for the best month yet in terms of amount of money wagered in New Jersey, with online wagers being responsible for 67% of the total legal bets placed and 75% of gross revenue. Sportsbook operators in New Jersey actually earned a lower gross revenue despite the amount of wagers increasing substantially from September. October’s gross revenue fell 51% from the $23.96 million that sportsbooks received the prior month. That type of varience is expected by industry insiders who understand that the amount of money wagered is not always a sign of the actual profit that sportsbooks will receieve in a given timeframe. The handle is the amount of money associated with total bets placed, while the hold is the gross revenue figure that the sportsbook operators actually retain as profits (before other costs are baked in). 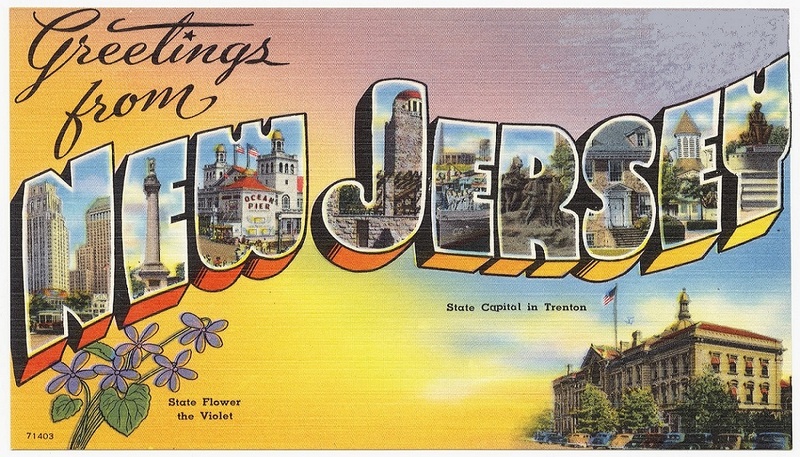 It has been said that New Jersey will be a bigger sports betting market than Nevada by 2021. It may not even take that long. Nevada, which has essentially had a monopoly in the United States on sports betting for two decades, received $571 in legal sports wagers in September. The gap between Nevada and New Jersey is quickly tightening. A big driver of the rapid increase in sports betting wagers in New Jersey is the expansion of online and mobile sports betting options. The DraftKings operated online/mobile platform is still leading the way. In partnership with Resorts Casino, DraftKings has a substantial lead in terms of bets placed and gross revenues received as compared to FanDuel, William Hill, MGM and others in New Jersey. DraftKings is also expanding its retail presence with the opening of its first brick-and-mortar sportsbook in New Jersey on November 20 at the Resort Casino Hotel in Atlantic City.